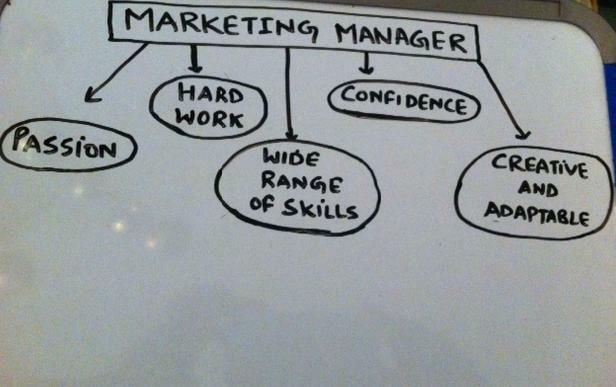 Marketing manager job is an involving position hence, requires the best. 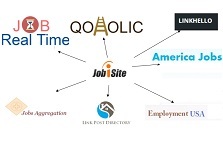 Being the selling point of an organization the recruiter will be very strict in picking the candidates for the jobs. So if you are a candidate in this job category, you may want to show the recruiter that you are indeed the right person for the position. This therefore, will mean finding your way to the interview panel and the only way to reach that point is via a marketing manager cover letter. This is the only instrument that will make your name be on the final list of the probable candidates for the job. What this means is that, it must be well done to get the attention of the hiring person. there are a couple of cover letter samples one can find online and simply customize to fit the position advertised however, this will not be that effective as it should be. There are a number of factors that one should consider to come up with a stunning cover letter that will make the employer want to go through your resume even more than once. Below are some of the most important factors that one should consider. As you sit down to write a cover letter to apply for a job know pretty well that other potential candidates are making application as well. Therefore, one needs to convince the employer that they are the best. This can only be achieved by customizing your cover letter to focus on the particular needs of the organization. Explain to them how your skills and your former accomplishments are bound to be an asset to the company. One is certain to pull this one through by doing some research about the company and get to know some of the projects that they are undertaking. Basically one needs important information about the organization. There are a number of text options that one can use to highlight their selling points. These are good attention grabber, therefore, get to highlight you key achievements by listing them on your cover letter and ensure that they are not used elsewhere on the same letter. They also help in keeping the cover letter simple and clean. As you go about selling yourself as a resourceful asset to the company make your marketing manager cover letter brief and precise by only highlighting how you are best suited for the position.